Benedict has recently relaunched our Eco fines Timber Mulch, produced at Benedict Sands Menangle. 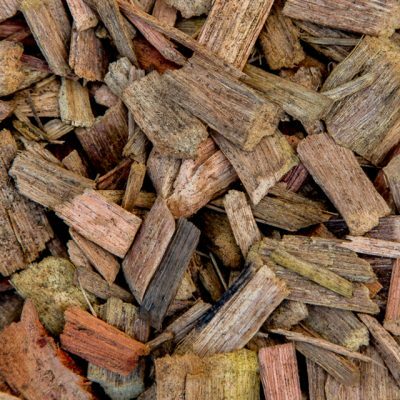 It’s sustainable, clean, fine graded recycled timber mulch that looks fantastic, and is available at a great price too! 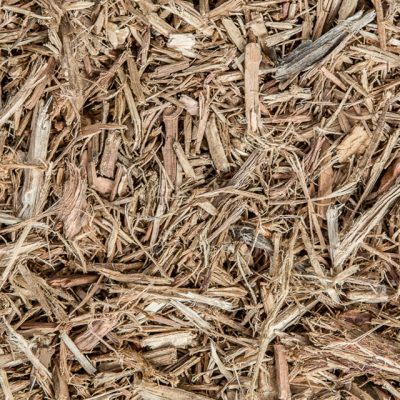 We also offer a large range of other mulches, including various grades of Pine Bark Mulches, Softfall Mulches (tested to AS/NZS 4422:1996), Hardwood Chip (RTA Compliant) and Aged Leaf Litter.